Facebook said Monday it has suspended "around 200" apps on its platform as part of an investigation into misuse of private user data. The investigation was launched after revelations that political consulting firm Cambridge Analytica hijacked data on some 87 million Facebook users as it worked on Donald Trump's 2016 campaign. "The investigation process is in full swing," said an online statement from Facebook product partnerships vice president Ime Archibong. "We have large teams of internal and external experts working hard to investigate these apps as quickly as possible. To date thousands of apps have been investigated and around 200 have been suspended—pending a thorough investigation into whether they did in fact misuse any data." Archibong added that "where we find evidence that these or other apps did misuse data, we will ban them and notify people via this website." The revelations over Cambridge Analytica have prompted investigations on both sides of the Atlantic and led Facebook to tighten its policies on how personal data is shared and accessed. Facebook made a policy change in 2014 limiting access to user data but noted that some applications still had data obtained prior to the revision. "There is a lot more work to be done to find all the apps that may have misused people's Facebook data—and it will take time," Archibong said. Facebook chief executive Mark Zuckerberg spent most of the past month on the fallout from revelations about Cambridge Analytica's data hijacking, seeking to assuage fears that the California-based internet colossus can safeguard privacy while making money by targeting ads based on what people share about themselves. Efforts to rebuild trust in Facebook include a review of all applications that had access to large amounts of user data. 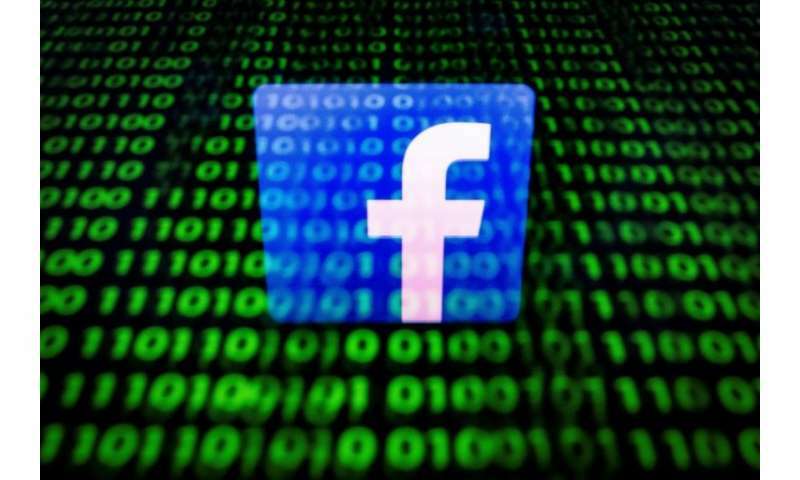 The 200 applications Facebook said it suspended included one called myPersonality that collected psychological information shared by millions of members of the social network who voluntarily took "psychometric" tests. "We suspended the myPersonality app almost a month ago because we believe that it may have violated Facebook's policies," Archibong said Monday in response to an AFP inquiry. "We are currently investigating the app, and if myPersonality refuses to cooperate or fails our audit, we will ban it." About 40 percent of the people who took the tests also opted to share Facebook profile data, resulting in a large science research database, the University of Cambridge psychometrics center said of the project on its website. Security and encryption at the website used to share data with registered academic collaborators was meager and easily bypassed, according to a report Monday in British magazine New Scientist.